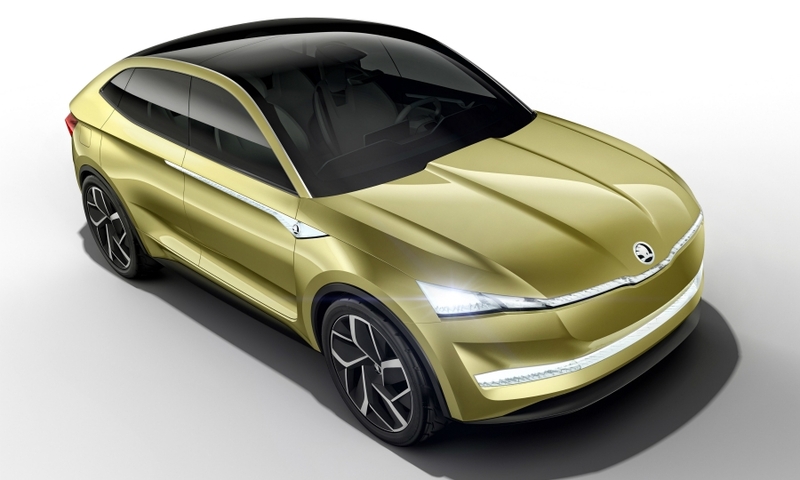 Volkswagen Group's Skoda brand will build a full-electric vehicle in the Czech Republic as part of plans for an electrified lineup. 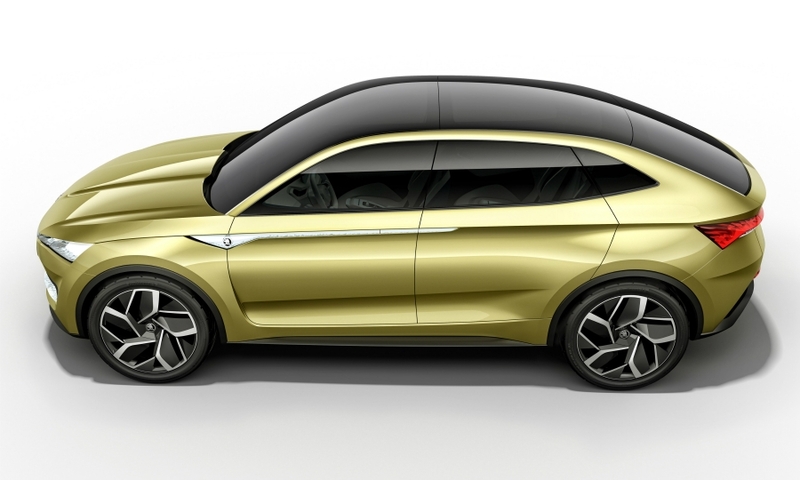 The first vehicle in Skoda's electrification plans will be a plug-in variant of the brand's Superb flagship. 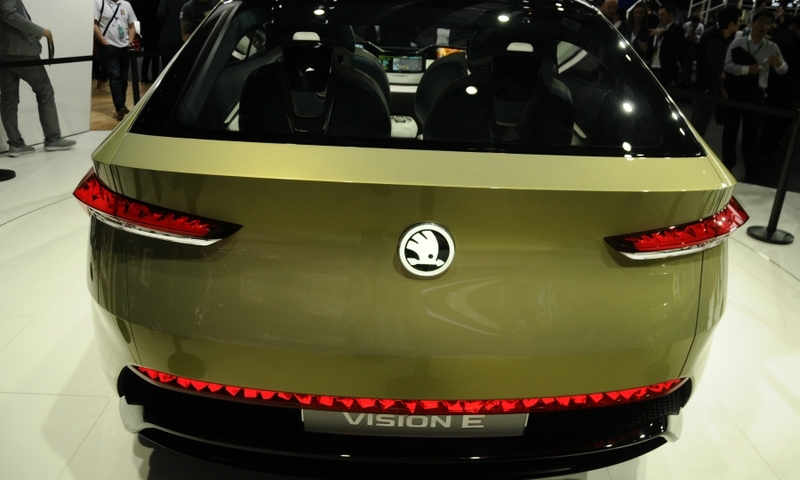 This will be built at the Kvasiny plant in the Czech Republic, and will launch in 2019, Skoda said in a statement. 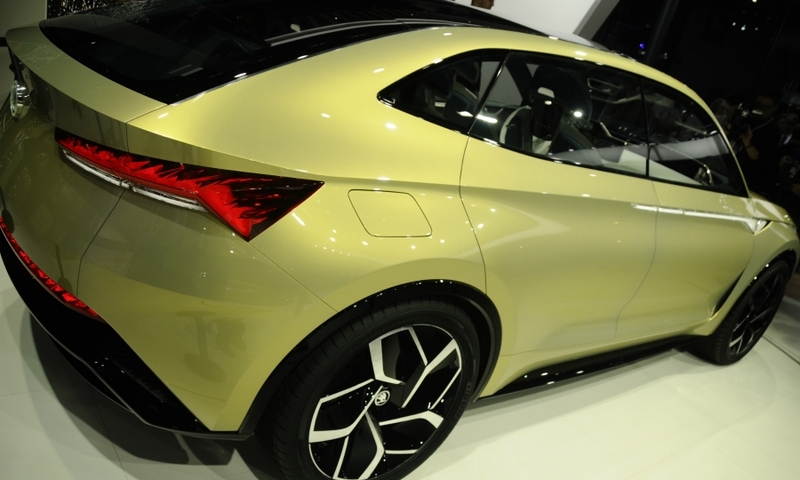 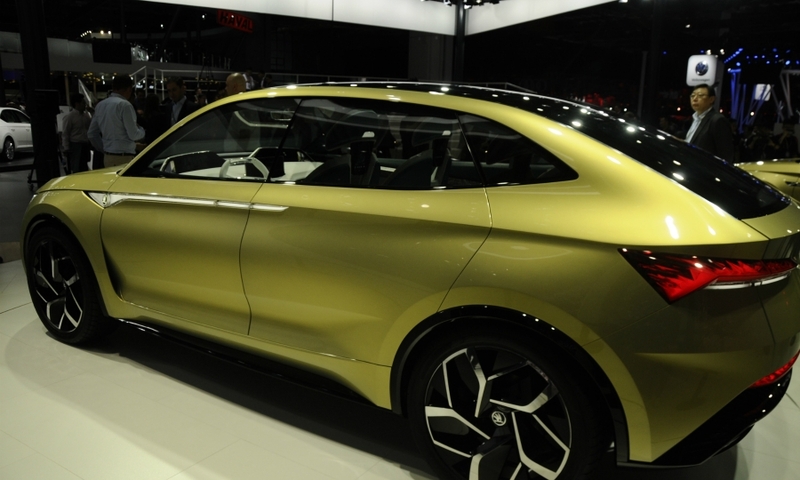 In addition to plug-in hybrids, Skoda plans to launch five full-electric cars by 2025. 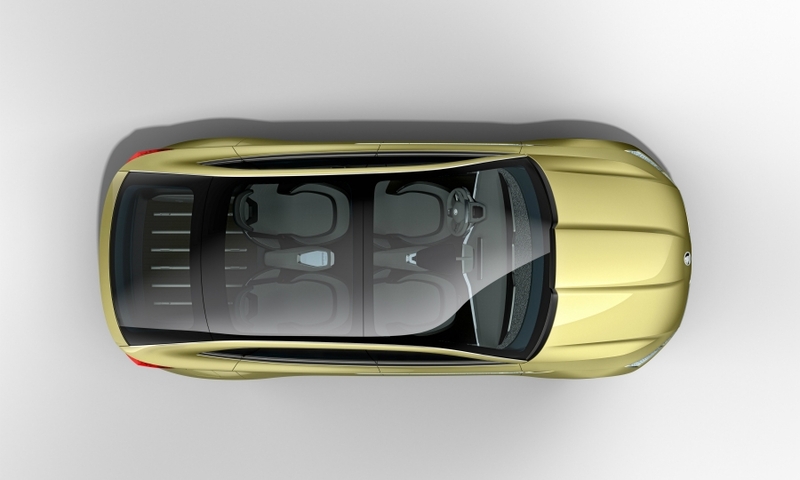 The first EV, built in Mlada Boleslav, will launch in 2020, the brand said. 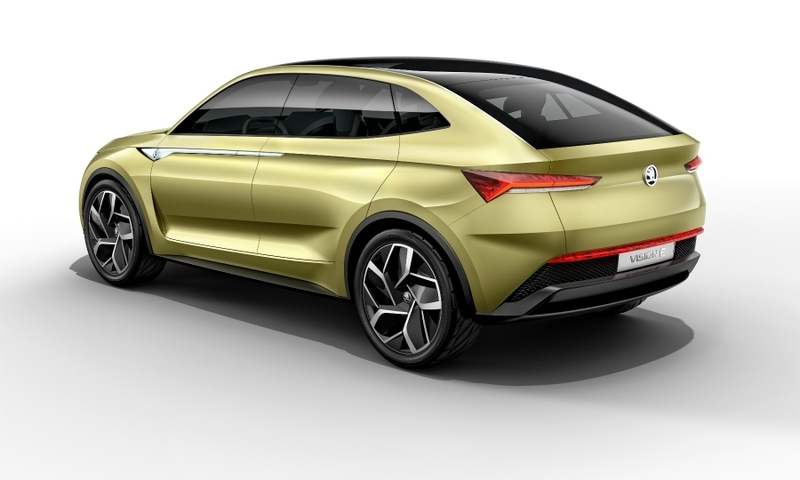 Mlada Boleslav will also manufacture electrical components for plug-in hybrid models from several VW Group brands as early as 2019, Skoda said. 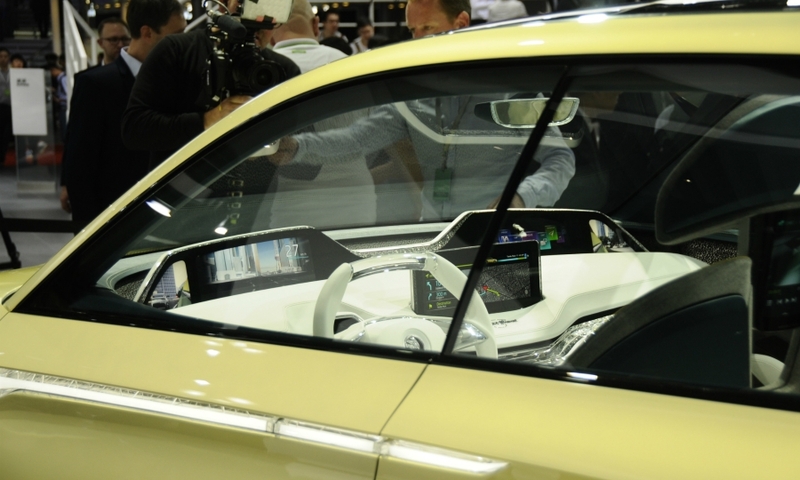 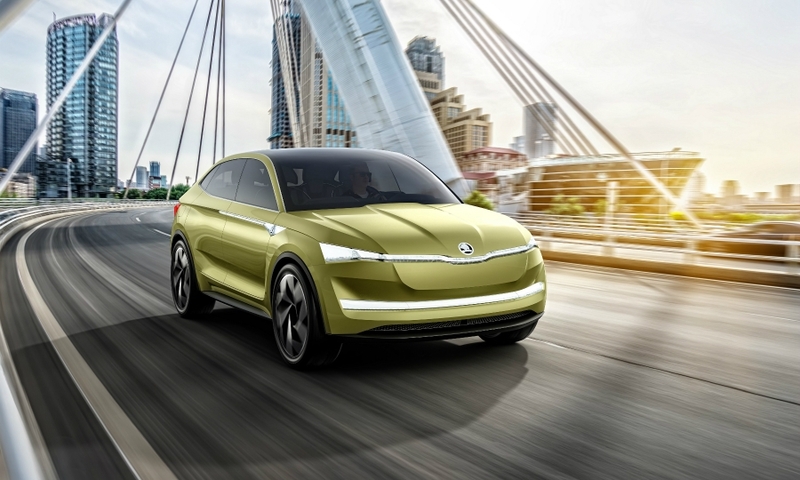 Skoda previewed a future EV with the Vision E concept at the Shanghai auto show earlier this year.